Anything First Aid Kit does is just about the most beautiful thing on the planet. With each album, the music crafted by these sisters matures by decades and their harmonies get sweeter and more layered, if that’s even possible. 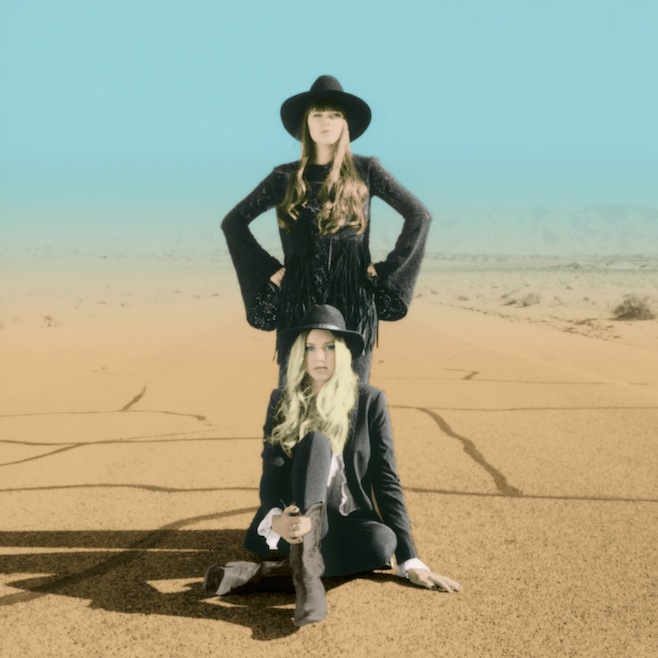 With their latest single, “Cedar Lane,” off their upcoming third LP, Stay Gold, the influences of (and ability to be considered in the same vein as) Emmylou Harris, Joni Mitchell and Johnny Cash is striking and incredibly fitting. The duo’s handling of contemporary folk, country and rock is nurtured with the same care and sincerity as these pioneers of music did in the 60s. Stay Gold is due out on June 10th and will be nothing short of spectacular. Not like my expectations are high or anything. Enjoy.